Caracaras are definitely fun, but they are also one of rarest raptor species in the world. Sea Lion Island shelter a small local popolulation of caracaras, with about 20 territorial pairs. Every season we try to locate the nests, and estimate the number of eggs, hatched chichs and fledged chicks. 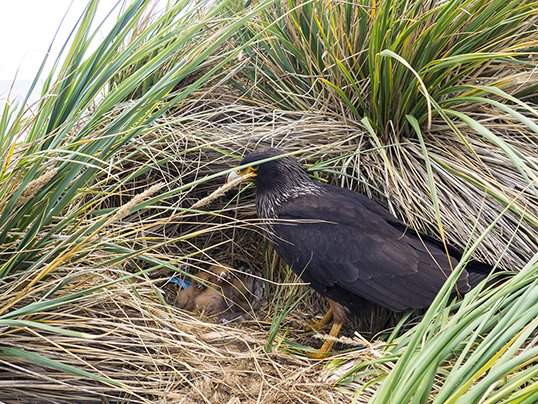 Until now we carried out just opportunistic observations of caracaras behaviour, but we would like to do something more, in particular to study the effect of caracara predation on skua breeding success. 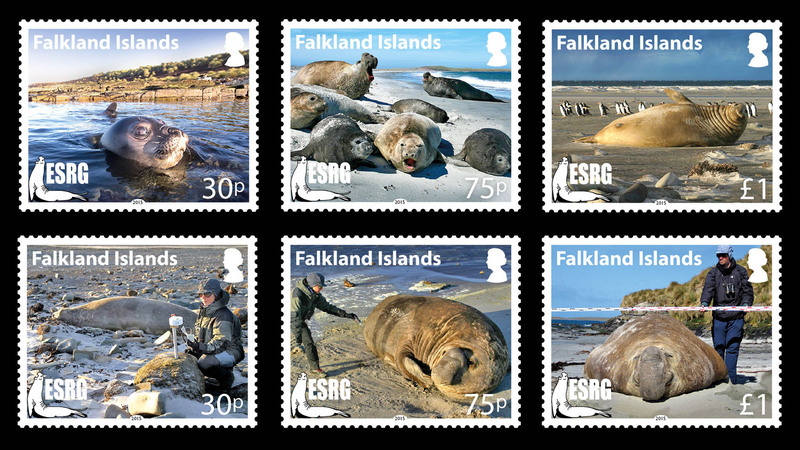 This is because in recent years skuas had much reduced breeding performance than in the past, and this can be related to caracaras behaviour. 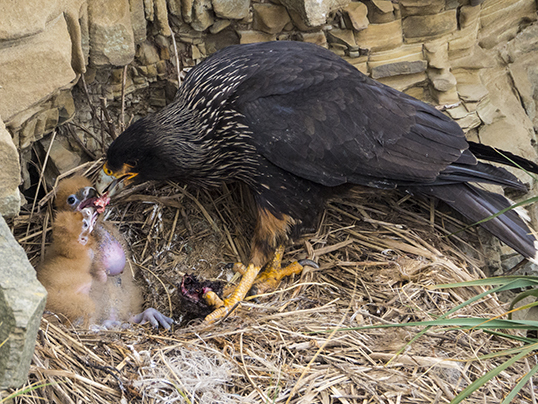 An important aspect of caracara biology is the flexibility of their diet, that is particularly helpful when they are raising their chicks. Being so flexifle in their food sources permits caracaras to have a good breeding success even when some or most other bird species are not doing well. 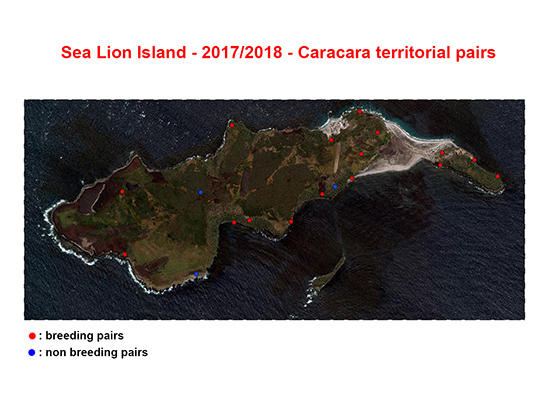 For example, in recent years some marine bird species breeding at Sea Lion Island experienced a reduced reproductive success, but the caracara population reaimed stable, and breeding success was high, with most territorial pairs nesting and having two or three fledged chicks.